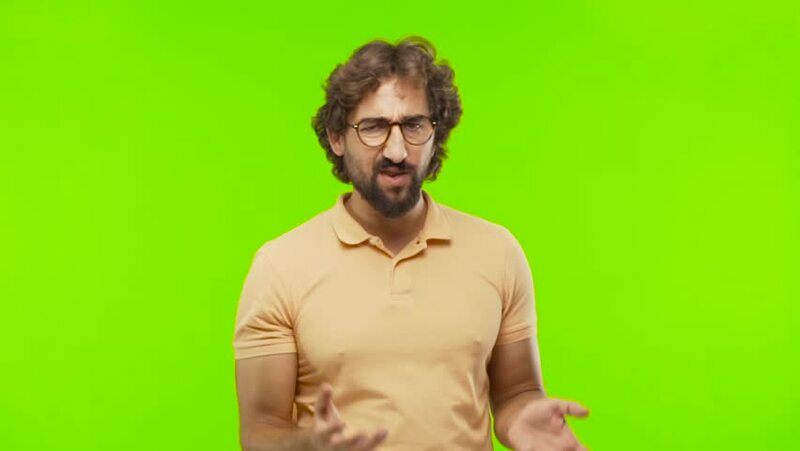 young bearded silly man doubting against chroma key editable background. ready to cut out the person. hd00:16young bearded silly man shocked against chroma key editable background. ready to cut out the person. hd00:17young bearded silly man dancing against chroma key editable background. ready to cut out the person.